Some jobs require precision and accuracy. You can’t trust them to a cheap torque wrench. 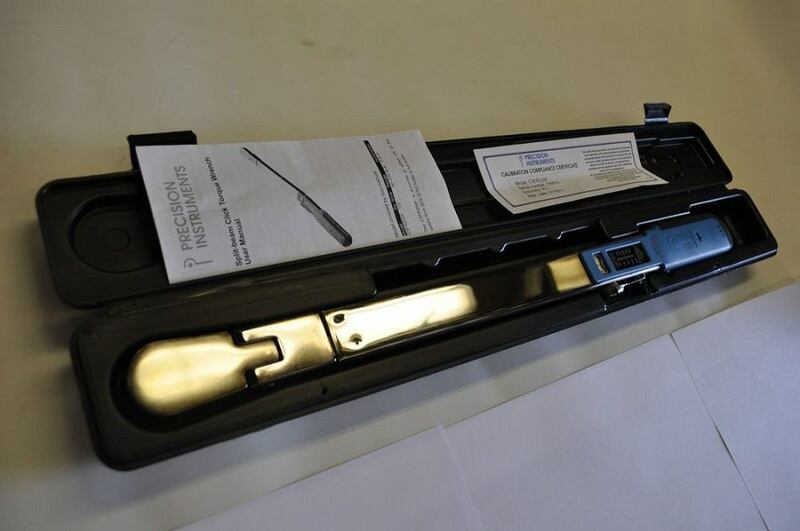 We can help you find the perfect torque wrench for every job. Whether you’re a professional mechanic or just a handyman who can work on cars from their own garage, you’re no stranger to having to do a repair or two. Depending on what you are working on, those repairs can be time consuming, tedious, and borderline annoying; and because making these repairs are probably at the bottom of list of things you want to do, you’re probably going to find ways to cut a few corners here or there. 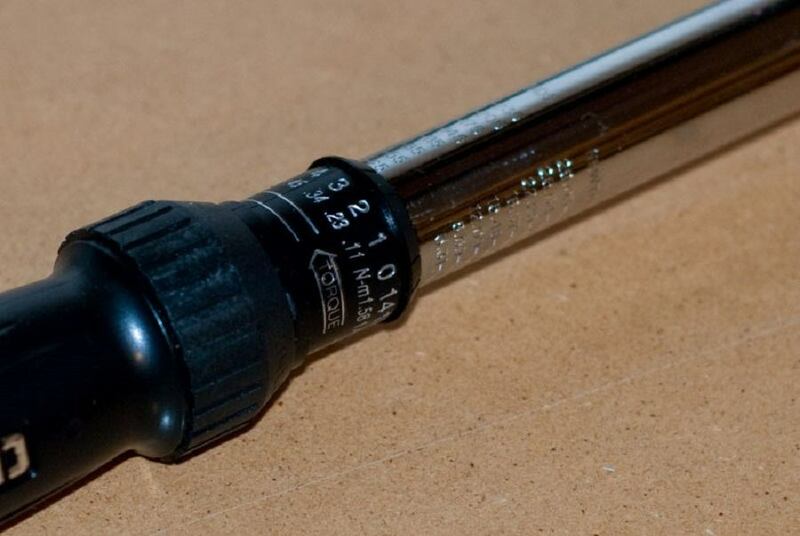 A torque wrench is a tool that should be in every mechanic’s tool set. These wrenches will give you the ability to tighten nuts and bolts to the recommended foot/pounds settings without worrying about overtightening and possibly stripping the bolt—or worse, damaging your engine. When you think of an affordable tool brand, Craftsman is probably one of the first brands that’ll pop in your mind. 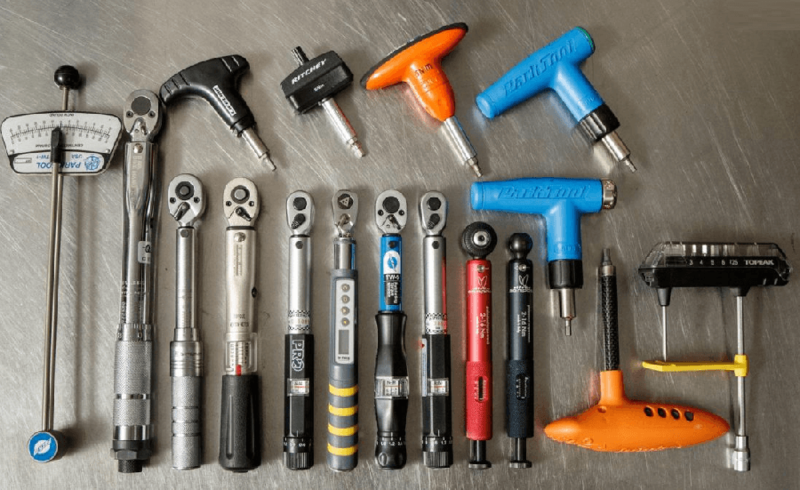 They are a trusted name that stands for quality and they have a wide variety of tools in their product line, so it shouldn’t be any surprise that we are talking about the Craftsman MicroTork Torque Wrench. 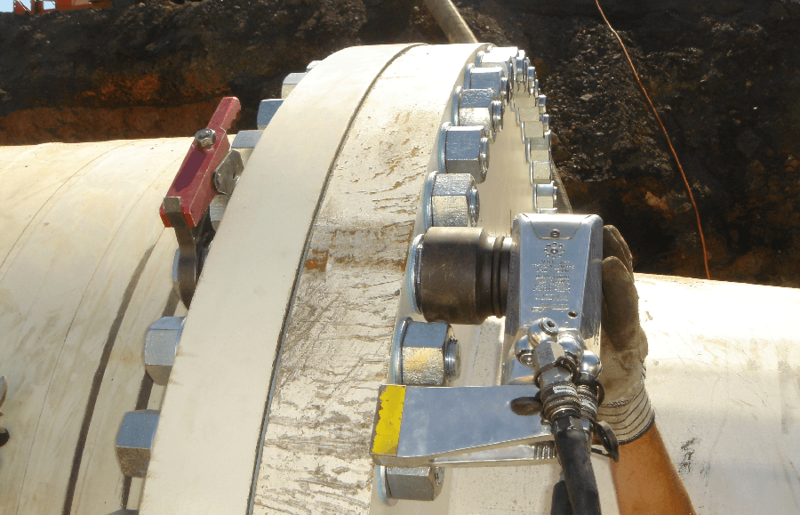 It is important that when you are working with a torque wrench, the tool has the capability of being dead on accurate. When you’re adjusting bolts, you’re going to want to make sure they aren’t too loose or too tight. With the help of a tool like the Precision Instruments PREC3FR250F Split Beam Torque Wrench with Flex Head, you can get a really tight fit, each and every time. 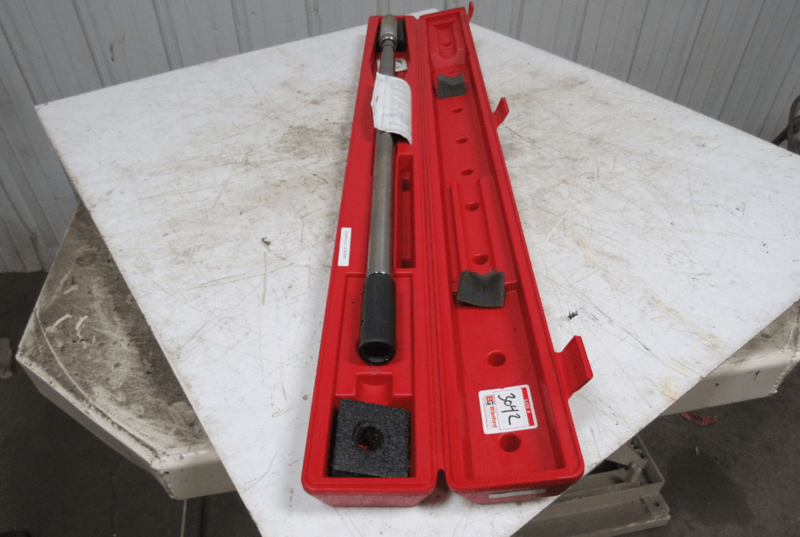 A torque wrench is going to be a crucial tool when you’re working on engines, machinery for aviation, as well as other industrial applications. These tools are precision instruments that is going to be the difference between a broken bolt due to over tightening, or a bolt falling off because it wasn’t tight enough. When it comes to torque wrenches, the Tekton brand has several in their line-up. 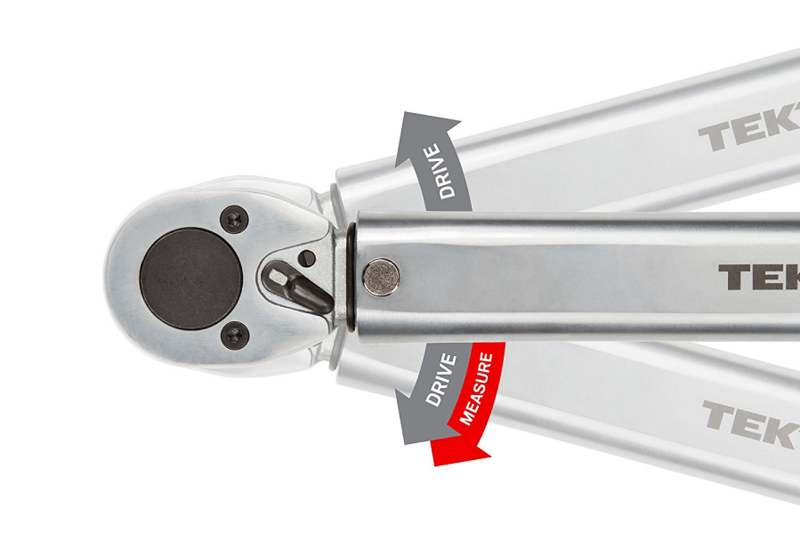 With the TEKTON 24340 1/2-Inch Drive Click Torque Wrench, the company managed to blend practicality, simplicity and durability all in one useful torque wrench.